This article is the second in a series. In the first article, Dr. Connell discusses promising research insights about how children learn math and examines the challenges to bringing research into the classroom. By uncovering the foundations of how children learn math, this research suggests a powerful tool for helping children excel. But how can we make educational research discoveries like the number sense curriculum available to every child? That was the question I set out to answer in 2011, when Jeff Durso and I launched an educational technology startup called Native Brain. Our mission is to give children the expertise in math they need to survive and thrive in the complex world they will inherit as adults, starting with a foundational mastery of number sense. Identify what works. Scour the research literature for proven insights about effective math instruction and learning. Bottle what works and deliver it directly to students. Distill the most powerful and promising insights into carefully designed curricula that are delivered by intelligent technologies capable of individualizing instruction to the unique abilities and needs of each learner in real time. Build additional layers of support that involve educators. 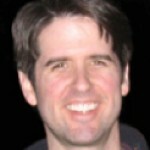 Provide intelligent tools that empower caretakers (parents, teachers, tutors, etc.) 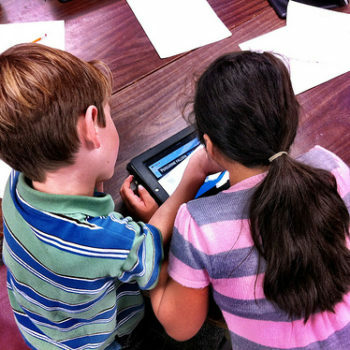 to support children’s learning in order to enhance the foundation provided by the technology. Close the loop and test the approach. 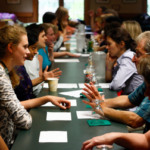 Collaborate with others to validate that the powerful learning results documented by the original researchers in a controlled, high-resource environment can be reproduced in a typical home or public school classroom. 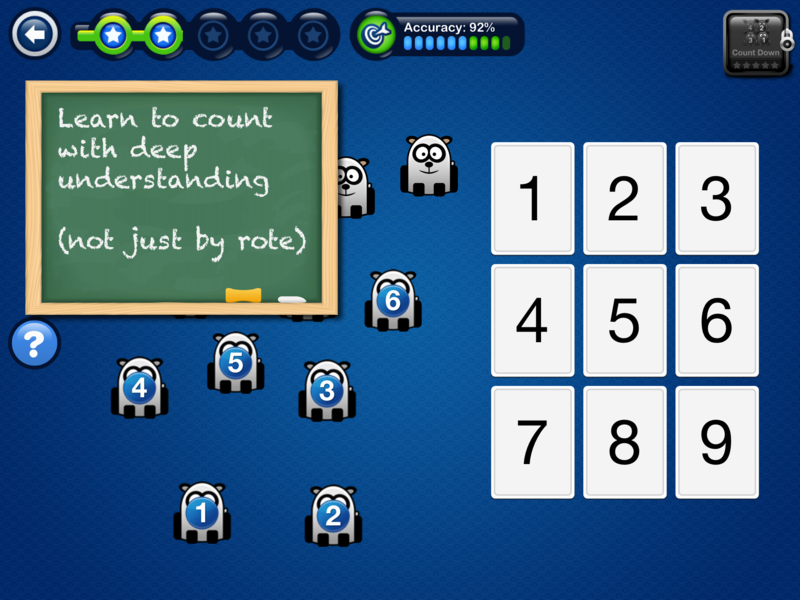 Our first product, Native Numbers, is a curriculum based on number sense research. (b) It was designed following the research-to-practice strategy described above in an effort to solve the scaling problem by carrying forward the lessons from Griffin, Case, and Siegler’s successful laboratory intervention (discussed in my previous article) and making them available to every child and usable by every teacher. 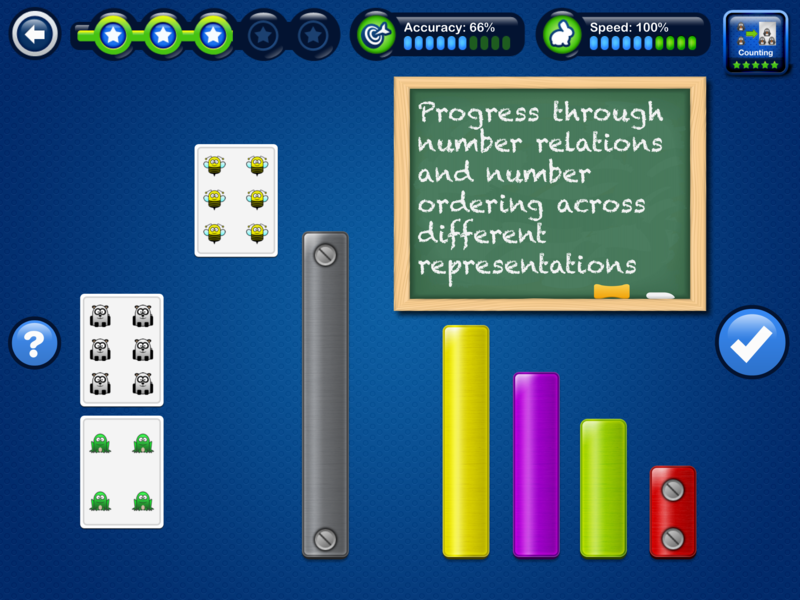 The Native Numbers application starts by familiarizing children with numbers in multiple representations (number rods, sets of animals, and numerals), then builds on number awareness to teach number relationships, order, one-to-one enumeration, counting, and other core number sense concepts and skills. The application tracks each child’s understanding and adapts instruction to their “just right” level at every moment, providing more complex challenges only when they have demonstrated understanding of pre-requisite concepts and skills. Children can work through the curriculum independently, or, better yet, with the support of parents, teachers, tutors, or other caretakers who will encourage them and engage them in conversation about what they are learning. At the time of this writing, Native Numbers is being used by tens of thousands of students in thousands of homes, classrooms, libraries, and other learning environments. We are working closely with several research teams to assess its efficacy in different environments through formal studies. In the meantime, we have received significant positive feedback from students, parents, and teachers alike. 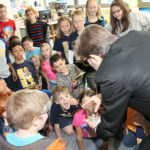 Students seem to be highly engaged, despite the lack of extraneous rewards, and teachers report being able to teach more effectively with the platform. 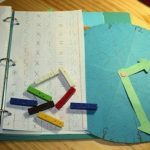 One teacher observed that children are so diverse in their math skills that it would be virtually impossible to give them each what they need without the customization Native Numbers provides. (c) Teachers and parents have shared stories of their children becoming more excited about math and confident in their ability to succeed at it after using Native Numbers. After many years of experience in the field, I am more convinced than ever of the promise – and the necessity – of an approach to education that connects research and practice. Translating research insights about learning and motivation into usable tools for students and teachers while preserving the scientific validity of the original research is extremely difficult. Unfortunately, producing research-based educational tools is only a small part of the challenge of getting them into widespread use. The larger barriers have to do with overcoming common beliefs that bringing high-quality research into standard operating procedure in education is both unnecessary and more trouble than it’s worth. People in the field of education consistently underestimate how much untapped value is contained in the available research literature. (d) Many believe they can do just as well with much less effort by following their own intuitions about learning and teaching instead of drawing on high-quality theory and evidence. People also use inappropriate criteria to judge educational effectiveness, focusing on easier-to-measure indicators such as student interest and amount of material covered per unit of class time, rather than more challenging but meaningful measures like quality and amount of student learning. I hope that the efforts of Native Brain and other research-driven education companies can serve as a model to those who aspire to improve education. By leveraging a combination of high-quality empirical research on learning and teaching to figure out what works, systematic design based on insights about how people learn, and technology for delivering those insights at scale, we can provide every student with the knowledge and skills they need to succeed. And if we really can do this, then I believe we must. After all, the quality of education we provide children today can profoundly influence the quality of their entire lives. (a) Number sense is a grounded understanding of the relationships between quantities (one candy, two candies, three candies, etc. ), counting words (“one”, “two”, “three”, etc. ), and numerical symbols (“1”, “2”, “3”, etc.). The most fundamental concept that children need to understand is that numbers represent quantities. If they understand that, then relationships like “3 is greater than 2” follow intuitively. (b) Native Brain created a video demonstrating the Native Numbers app and the theory behind it. (c) One of this teacher’s students required nearly 3,300 tasks (about 3 hours of work) to master a single number sense concept, whereas other students mastered the same concept after about 100 tasks (just a few minutes). (d) The catalog of education research is large and continually expanding. Bing’s academic search engine lists 493 academic journals in education. The EBSCO academic database has more than 500 education journals, and ProQuest has over 1,000. Academic social network ResearchGate includes 162,000 education researchers.